Here are some popular student apps to make an easier ride of your studying. 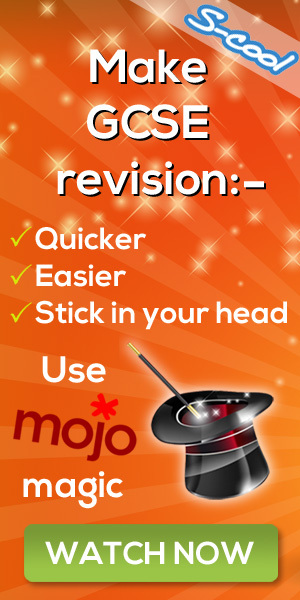 SelfControl (for Mac) and ColdTurkey (for Windows)are apps that will stop you in your online tracks should you wander from your revision tasks. Kill distraction by banning it from your computer for a set time. RefMe is a very useful app for creation and collecting references and research for your studies. Search on the web, at the library or at home. You can search by URL, ISSN, ISBN, DOI and Harvard. Gather your research material on the web, at home or in the library. Sources are stored in the cloud & accessible from anywhere through your RefME account. For those needing to create bibliographies, EasyBib allows you to create citations, backed by libranians and teachers, quickly and easily. Over 7000 citation styles including ASA, Harvard, AMA, CSE and ACS. For students who use Apple you can access iTunes U, giving you instant access to various courses from top colleges and universities from around the world. It’s also free! For those students who study literature and use Apple. These comprehensive guides help you study character, theme, analysis and plots and summaries for every book you read. There are also audio Cramcasts to help you learn on the go and an interactive quiz. If you are a visual learner then you should love the iMindmap app. It allows you to brainstorm using diagrams and mind maps and a number of additional tools capturing ideas, organising them into useful categories and developing your ideas into concrete plans, tasks and solutions. Soundnote is great for lectures as it allows you to record audio alongside typing / sketching in notepad so you can store entire lectures in visual and audio form. The biggest and best known note-taking app keeping all your notes, snaps and lists on the cloud for you to access from any device. Use it alongside Study Blue to turn your notes into quizzes, flashcards, reminders and more. You may have heard of dropbox; the most well-known cloud service that allows you to store, share and access all your digital files on multiple devices. You can have 2 GB of space for free and earn more through referring friends, connecting social media and more. Recent developments include being able to edit Microsoft Office files directly and sharing via dropbox and Dropbox paper, that allows you to collaborate on documents and projects. Turn your phone into a handy portable device and scan anything as images or PDFs. You can scan reports, receipts, documents. Great for quickly gathering reference material from books in the library for example.